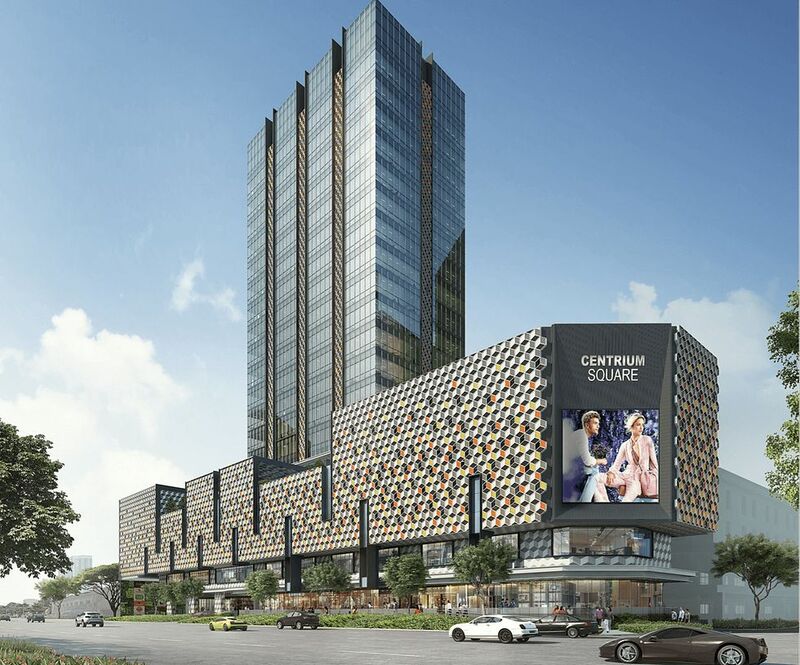 Centrium Square is an exciting mixed-use integrated commercial development in a prime location on Serangoon Road, right beside Farrer Park MRT Station. With its bold, vibrant and contemporary architecture, it offers high specifications office spaces, modern medical suites,retail shops and restaruants. KIMLY CONSTRUCTION PTE. LTD. 2017 © ALL RIGHTS RESERVED.